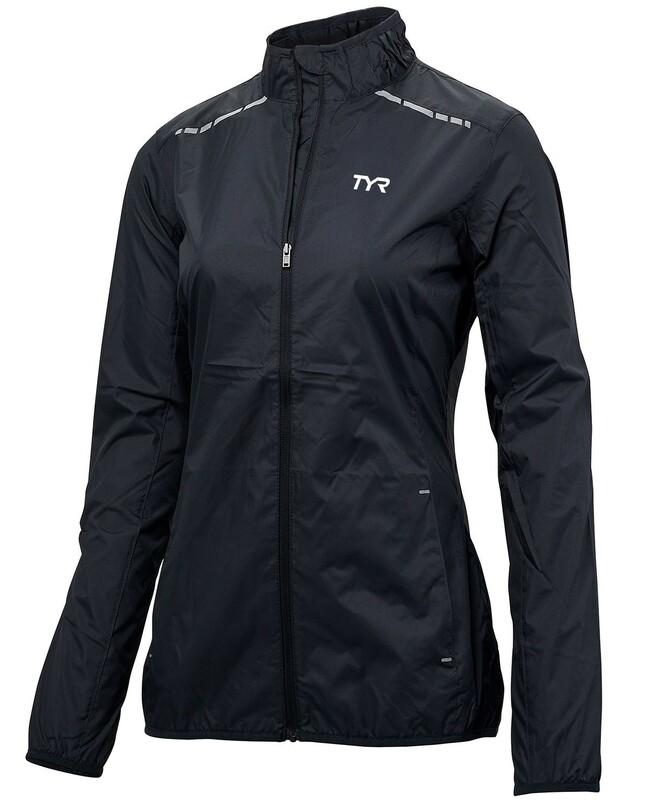 Take your dryland training to the next level in the TYR Women’s Alliance Windbreaker. 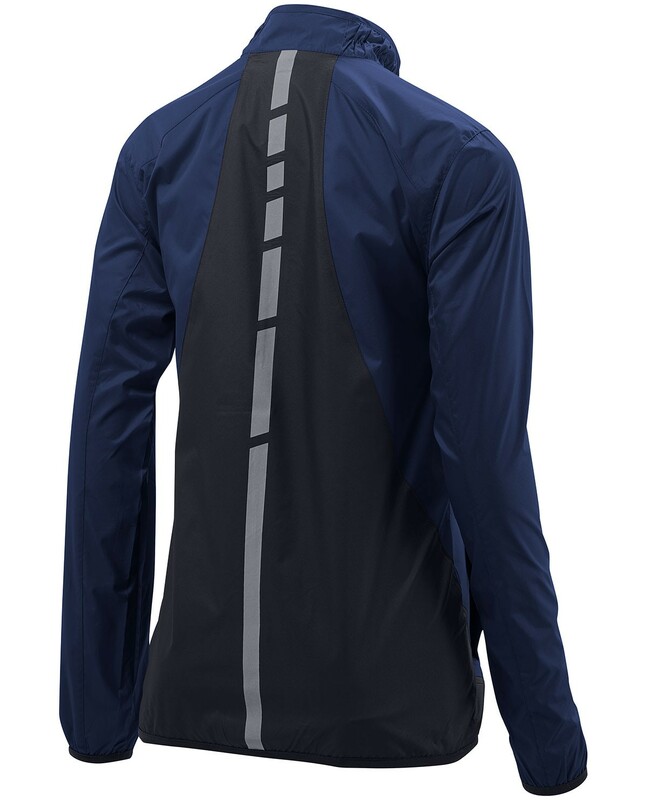 With a wind and water resistant construction and poly-loose fit, the FWBFZ2A comfortably provides an added layer of coverage for cooler temperatures. Designed to include elastic cuffs and waist, reflectivity and a full length zipper, the Women’s Alliance Windbreaker is ideal for early morning or outdoor workouts. 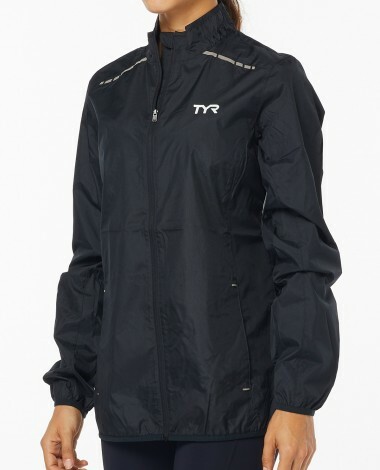 Our TEAM loves this windbreaker. 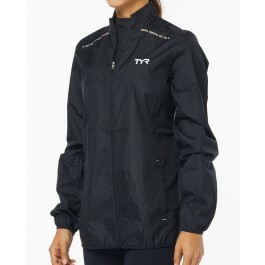 We get them for our National Team Members. 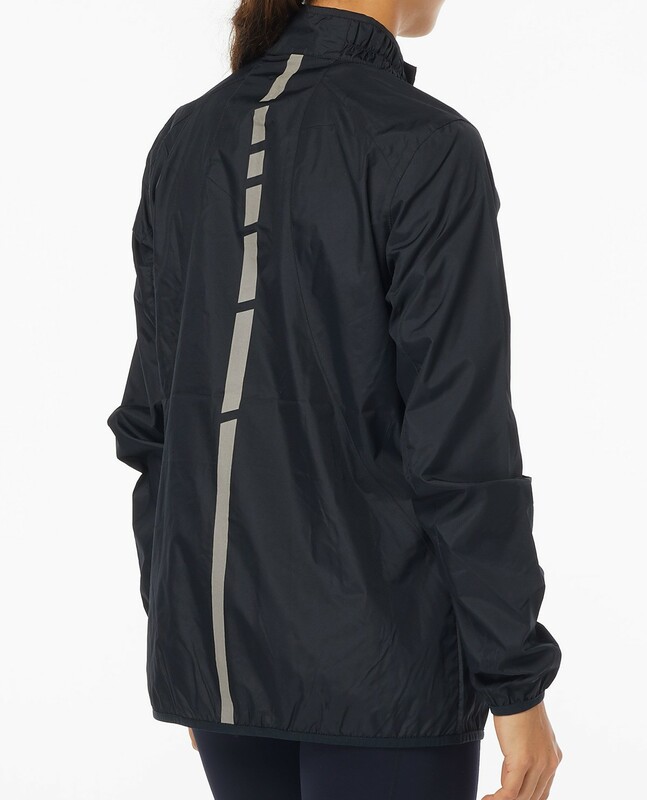 Great jacket.